We help businesses to become digital faster, focus on the right opportunity and champion a new mindset. This is change by making. Our product-driven approach gets straight to the point by putting working products into people’s hands. We evolve the strategy quickly, the idea becomes tangible and testable and creates immediate business impact. 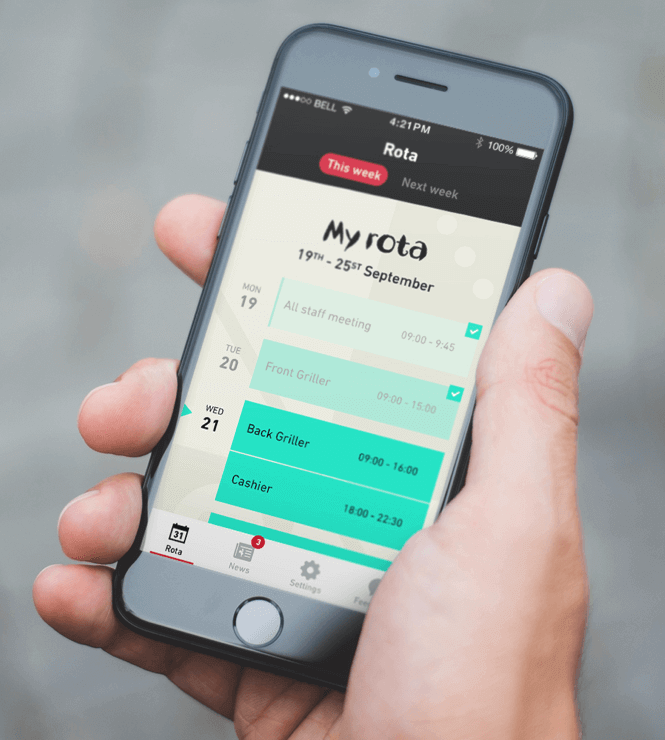 In close collaboration with the employees of casual dining chain Nando’s we created a set of employee tools that achieved > 85% adoption, now regarded as a must-have application for employee’s daily working lives. 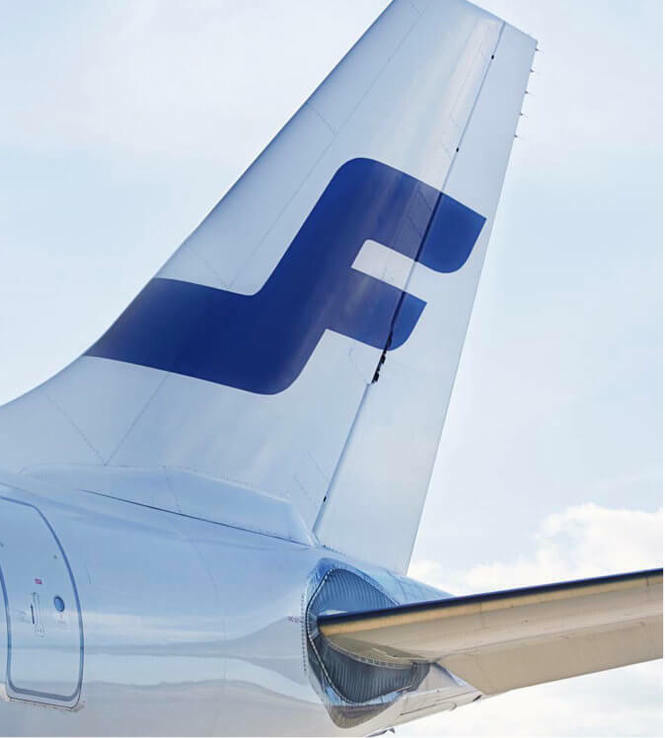 We defined the strategy and coherent action plan that guides Finnair’s successful transformation into a customer-focused airline with a digital proposition tuned to different markets and integrated across its business operations. 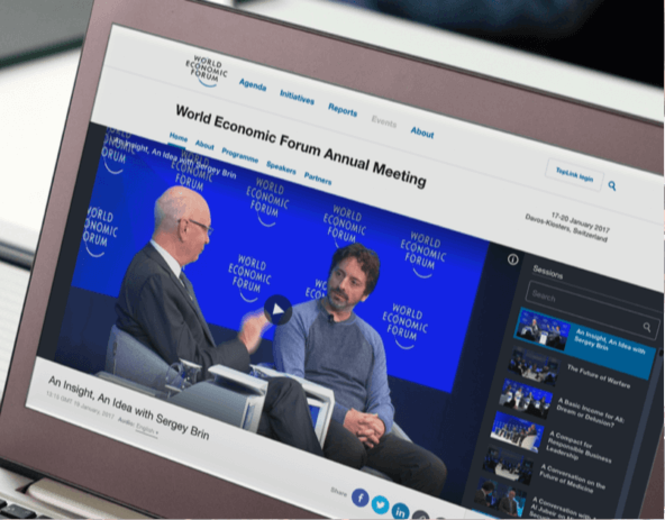 We’ve helped the World Economic Forum build an audience of 6 million and increase its global influence on the outcome of major social, political and economic questions.